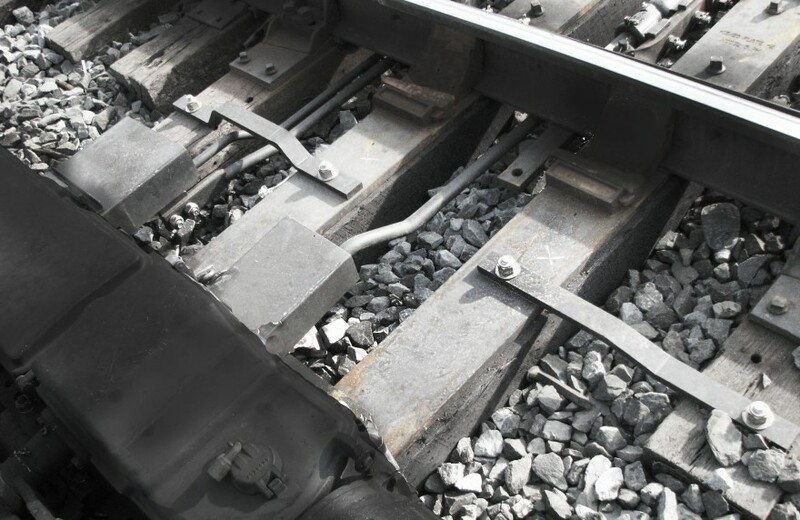 Cleveland Track Material, Inc. manufactures Extended Gage Plates for various railroads in several turnout, machine, and rail profile configurations. This product provides an integration of the gage plate and machine mounting provides extended support throughout the switch. The Extended Machine gage plate provides stability leading to improved life of the switch over time.